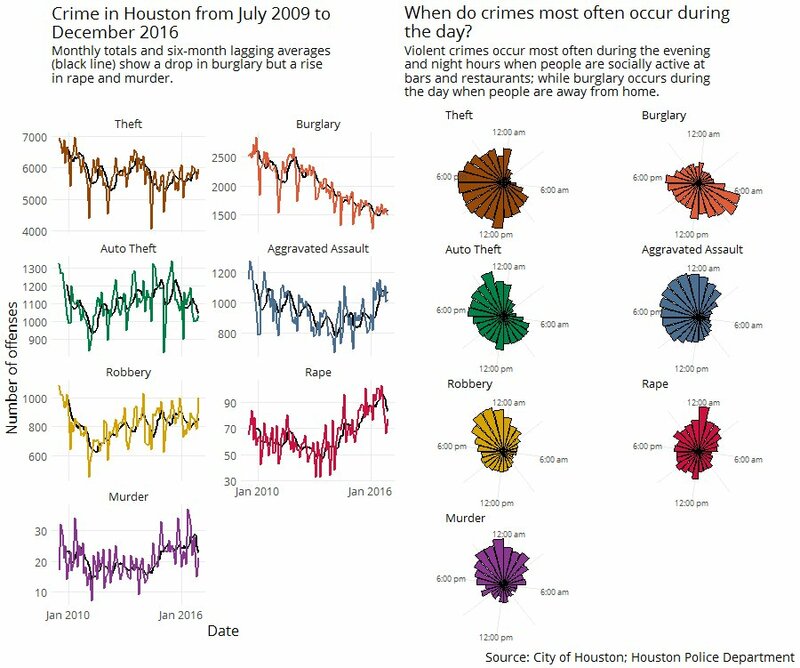 When do different types of crime occur during the day in Houston, Texas? NSSD 28 - Writing is a Lot Harder Than Just Talking - Hilary and Roger talk about building data science products that provide a good user experience while adhering to some kind of ground truth, whether it’s in medicine, education, news, or elsewhere. Also Gilmore Girls. What analysis programs drive conservation science? lower.tri(x) and upper.tri(x) only needing dim(x) now work via new .row() .col() and no longer call as.matrix() by default in order to work efficiently for all kind of matrix-like objects. type.convert() becomes a generic, with additional methods that operate recursively over list and data.frame objects. Courtesy of Arni Magnusson (PR#17269).